An Italian football star has offered to pay the lunch fees of a schoolgirl in Verona, whose story of being handed a substitute school lunch of tuna and crackers after her parents fell behind on payments has gone viral in Italy. The story was first reported earlier this week in L'Arena, a local news outlet in Verona, which said the girl had burst into tears after realising she was being given a different school dinner to her peers. Paying students reportedly received a two-course meal, which included a pasta dish. Her parents, who are immigrants, had fallen behind on payments for their daughter's school lunches, hence the swap. The story has since sparked a huge debate across Italy on whether the choice to give a child a reduced lunch had caused unnecessary humiliation and punishment. In an interview with La Repubblica, local mayor Andrea Girardi stood by the school's decision, saying it was a "matter of principle" to give the girl a lunch of tuna and crackers. Girardi said the girl's family had been offered a number of alternatives to payments, including working in social services, but they had so far refused. "We are willing to help, but we also want to be helped," Girardi said. He then revealed that of the 200 students at the same primary school, at least 30 children per day were unable to pay. After two days of failure to make payment, the "tuna ration is triggered," he added. "We are tired of being taken for a ride," he said. "I must also act on a principle of justice toward those who do pay." But Girardi, who is a member of Italy's ruling, right-wing League party, has been criticised heavily for his comments. Verona's Democratic Party said the decision amounted to a "discriminatory choice", adding that the League party had shown an "inhuman face". "If there are families in difficulty... the municipality should help them and not retaliate on a minor," the party said in a statement on Tuesday. 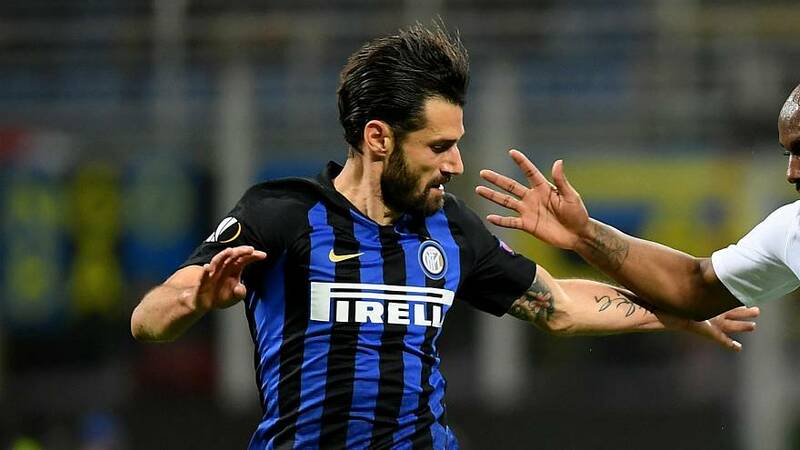 After widespread coverage of the tuna-cracker lunch spread across Italian media, Inter Milan footballer Antonio Candreva was motivated to help. Girardi said he received a call from Candreva, who said he wanted to get more details about the girl, so he could pay for a year's worth of her school meals. He also wanted to find a solution to help the dozens of other children, whose families were also struggling to meet payments. "He will understand it is a cost," Girardi said. Girardi told La Repubblica that a meal voucher costs €5.40, with each family paying approximately €4.50. For families in "complex cases," the government can reimburse up to 50% of that cost.